Pad Man deserves a special mention simply because it got made. A subject that’s hushed up even in urban India got a mainstream treatment by a popular actor-director team. And that itself is a reason why a film like this deserves extra attention. However, if you are not a sucker for romance, you can avoid Love Per Square Foot. If you are a love bug, Love Per Square Foot will certainly tug at your heartstrings and make you feel giddy. It is the perfect romantic film that we were waiting for. 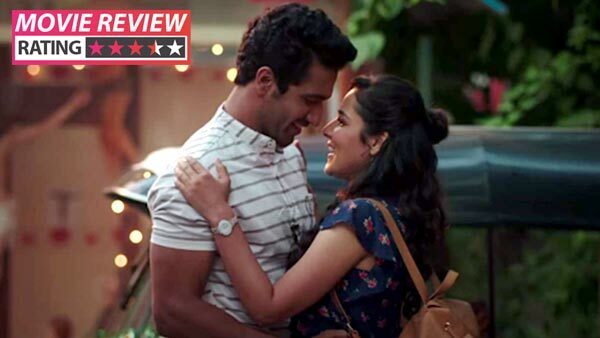 It is the cutest film that has released in the longest time. However, if you are not a sucker for romance, you might want to avoid it. 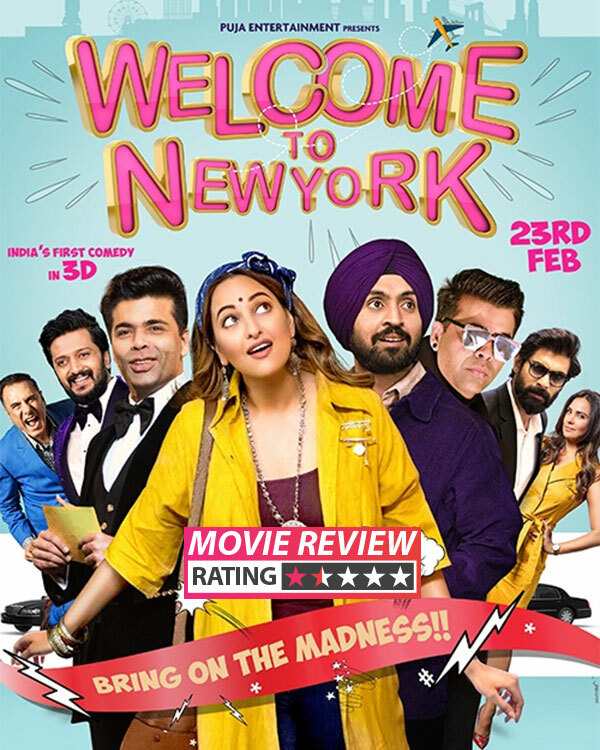 It has plenty of laughs in the first half but suffers from the curse of the second half. 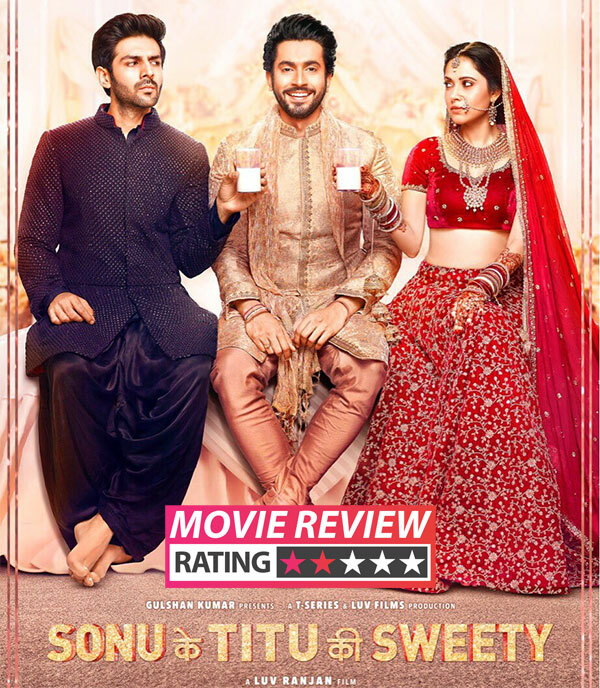 If you swear by Luv Ranjan’s brand of comedy – Pyaar Ka Punchnama series – you will have a good time watching Sonu Ke Titu Ki Sweety. Other than that don’t RSVP to this version of My Best Friend’s Wedding. Accept this invitation only if you are really out of your mind or want to **** some time, literally. By the time you walk out of the film you would have lost track of all that is sensible in the world. Consider yourself forewarned. 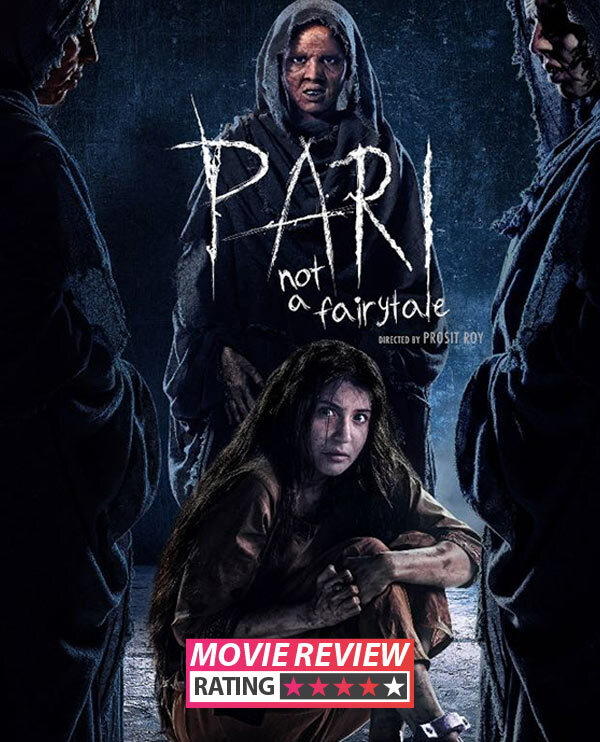 If you love horror then Pari is a fitting tribute to the genre. I suggest sleeping with the lights on if you end up watching a late night show ! Yes, it’s that good.